Catholic.org has published a truly horrible article on the conflict between Iran and Israel: Israeli War with Iran May Be More Costly Than Believed. In that article, the author makes specious assertions about what the Israeli government is telling its people and advises naively that Israel and the West can negotiate with the Iranian regime in good faith to find a peaceful settlement. Has the person who wrote this article calculated the possible cost of a nuclear armed gang of Mullahs in Tehran? And if war with Iran is costly now, what would the cost be once Iran goes nuclear? Does anyone with a serious view really believe that it is possible to negotiate in good faith with the Ayatollahs after all these years? To lump the democratically elected government in Israel with the despotic, terrorist regime in Iran as being equally “devil may care,” as the author explicitly states in the article, is totally irresponsible. The article falsely asserts that the Israeli government is telling people that they have little to fear from a war with Iran. That is a total fabrication. No one in Israel has any illusions about war; they’ve lived it non-stop for decades, in all its forms, and no one is telling anyone that there is nothing to fear. 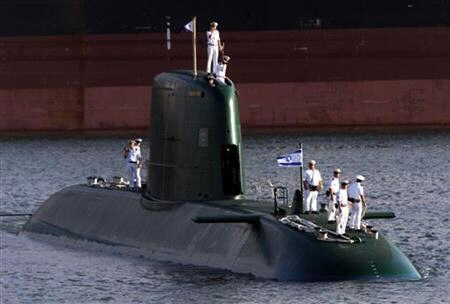 On the other hand, the Israelis know that they have MORE to fear from a NUCLEAR Iran. As a Catholic I am ashamed that this article appears on Catholic.org. Given the church’s shameful record in facilitating Nazi war criminals making their escape after World War II, it is highly disturbing to me to find an article on Catholic.org essentially equating the two sides-Israel and Iran–with one another. Finally, when making up your own minds about whether or not Israel or other nations need to keep Iran from becoming a nuclear power, consider that Iran considers Israel the Little Satan. America is the Great Satan. Iran has a national holiday called “Death to America Day.” Maybe that’s why they armed, trained and supplied Jihadists in Iraq and Afghanistan who killed US GIs. I for one am not comfortable with an Iran armed with atomic bombs. A political alliance between the Libertarian/Neo-Isolationist wing of the Republican Party and the hard Left of the Democrat Party is attempting to prepare America for a nuclear Iran with what can only be described as a snow job. The meme from these strange bedfellows maintains that an Iran armed with nuclear weapons is no big deal, not any different, but of a lower magnitude, than the Soviet nuclear threat of the Cold War. In an article published this week in Foreign Policy magazine, Matthew Duss, who works for the Soros-funded, radical Leftist Center for American Progress, tries to articulate this flawed position. But there are key flaws in Duss’s argument. 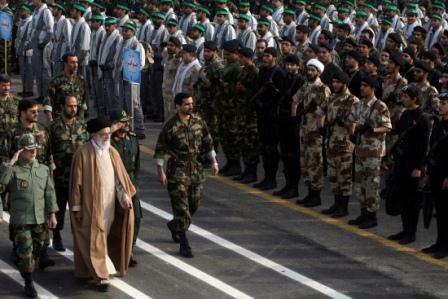 • Iranian leaders themselves have stated outright that in a war with Israel, Iran could absorb a large number of casualties–a number that would virtually wipe out Israel. 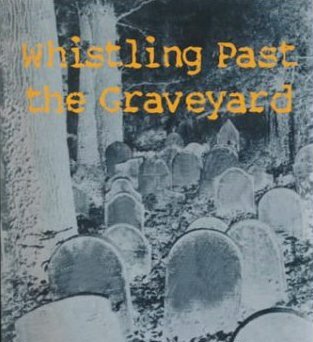 • During the Iran-Iraq War, the Iranians sent large numbers of young boys into minefields and ahead of combat formations to clear the way as cannon fodder. So, despite what Duss may falsely declare, the Iranians do indeed have an extensive, recent history of using martyrdom to fight their enemies. Duss also points to episodes in which President Ahmadinejad was–or was rumored to have been–rebuked by the Supreme Leader, Ayatollah Ali Khamenei or other clerics. But what Duss fails to explain is that Ahmadinejad essentially serves as the pleasure of Khamenei. If Khamenei did not want Ahmadinejad to be president of Iran, he wouldn’t be. So, dismissing Ahmadinejad’s ranting about state martyrdom and the return of the Mahdi is in fact reckless. The inescapable conclusion is that Khamenei must have some level of approval of Ahmadinejad’s philosophy. As Iran gets closer to achieving nuclear power status, we can expect 5th columnists and useful idiots, such as Matthew Duss, to generate these smoke screens to try to convince us that Iran is nothing to worry about. It is very important that Americans realize that these smoke screens are terribly misguided and harmful. 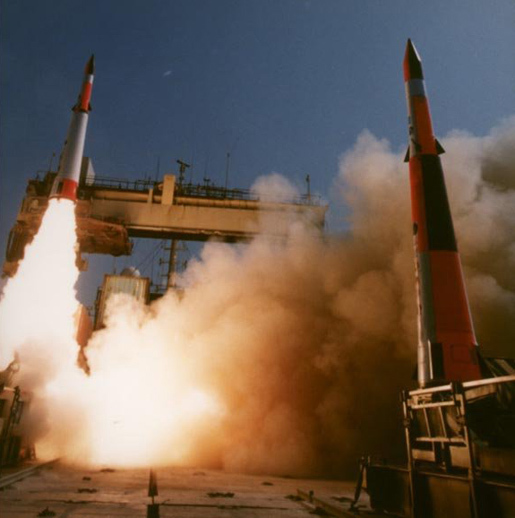 Israel has until the weekend to launch a military strike on Iran’s first nuclear plant before the humanitarian risk of an attack becomes too great, former U.S. Ambassador to the United Nations John Bolton said Tuesday. A Russian company is expected to help Iran start loading nuclear fuel into its plant on Saturday, after which an attack on the Bushehr reactor could trigger harmful radiation, which Israel wants to avoid, Bolton said. So unless the Israelis act immediately to shut down the facility, it will be too late. “Until that time, the position of the government of Israel — as the position of the Obama administration — is that all options will remain on the table,” he said, without commenting directly on Bolton’s remarks. Though Iranian officials insist the reactor is for peaceful purposes, Bolton warned about the danger of the up-and-running reactor. He noted that the reactor gives Iran something that both Iraq and Syria were never able to achieve because their facilities were destroyed. A new poll shows that the percentage of the Arab world that thinks a nuclear-armed Iran would be good for the Middle East has doubled since last year and now makes up the majority. 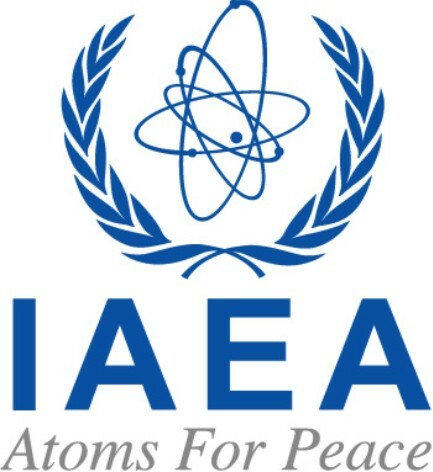 The 2010 Arab Public Opinion Poll found that 57 percent of respondents not only believe that Iran’s nuclear program aims to build a bomb but also view that goal positively — nearly double the 29 percent who thought so in 2009. The percentage of those who view an Iranian nuclear bomb negatively fell by more than half, from 46 percent to 21 percent. But the Arab Public Opinion Poll’s findings on Iran stand in marked contrast to the stances of most Sunni Arab leaders, who fear the regional implications of an Iranian bomb. “In my view, the Arab public position on Iran is largely a defiance vote or an ‘enemy of my enemy’ vote,” Mr. Telhami told the Washington Times. 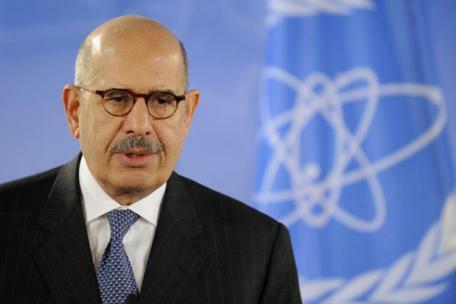 Last month, The Times reported on unusually blunt remarks from the United Arab Emirates ambassador to the U.S., who said he favored airstrikes on Iran’s nuclear sites by U.S. or Israeli forces despite the consequences for the region. “If you are asking me, ‘Am I willing to live with [the fallout from military action] versus living with a nuclear Iran,’ my answer is still the same: ‘We cannot live with a nuclear Iran,’“ Ambassador Yousef al-Otaiba said during a conference in Aspen, Colo.
A day earlier, the Times of London reported that Saudi Arabia had given Israel tacit approval to use its airspace in the event of an aerial attack on Iranian nuclear facilities. Officials from the kingdom vehemently denied the report, but most observers suspect that some Arab leaders would quietly cheer an Israeli attack, even if it generated riots in their capitals. Iran repeatedly has denied that its nuclear program is devoted to anything but producing energy. “There is no love for Iran in most of the Arab world,” Mr. Telhami said. “They fear Israel and U.S. foreign policy, so when we ask them, ‘Name the two countries that are most threatening to you personally,’ they identify first and foremost Israel and second the United States, and Iran is down on the list.